Got a message from Katie about a hidden message in one of Nokia’s videos about the Next Style Correspondent, presented by Nokia and Elle Magazine. 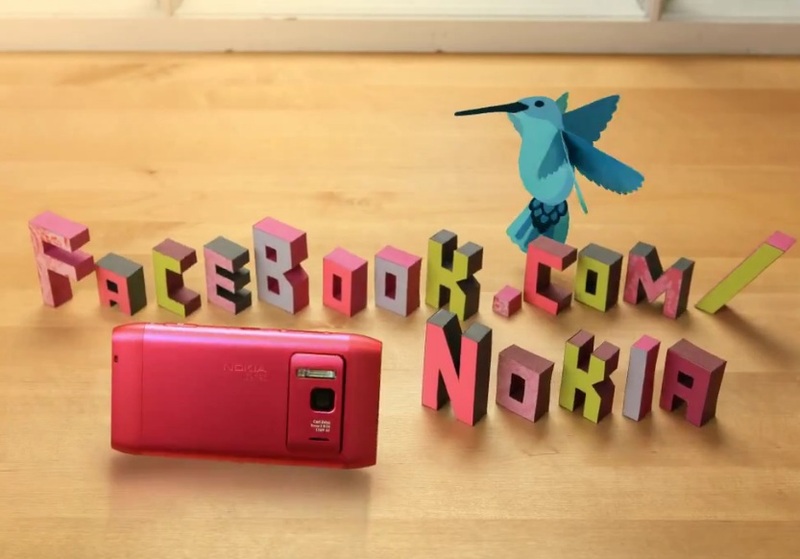 I’m sure you’ve already seen Search for the Next Style Correspondent Presented by Nokia and ELLE on Facebook http://www.facebook.com/nokia?sk=app_218272388202589 but what you may not have noticed is that there is a hidden message in the launch video! Deadline for the Elle thing is tomorrow, June 21. BUT it’ll take you no less than 30 seconds to participate and win something after finding the secret hidden message in the video above :).